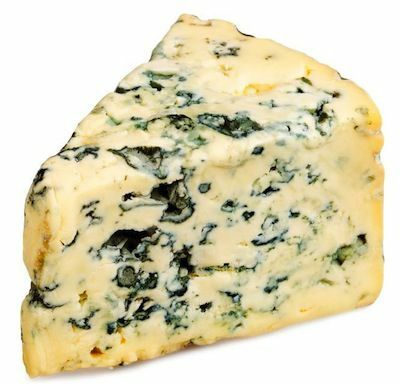 Beneficios para la salud de comer queso azul. | ALCARES | Queso azul asturiano, de leche cruda de vaca. I’m truly enjoying the design and layout of your blog. It’s a very easy on the eyes which makes it much more pleasant for me to come here and visit more often. Outstanding work!